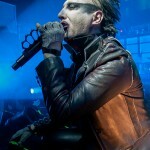 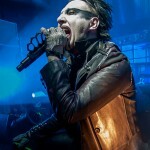 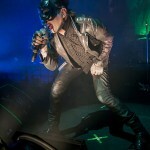 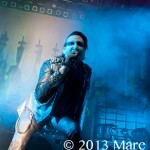 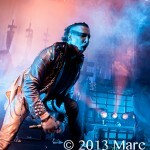 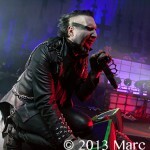 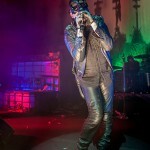 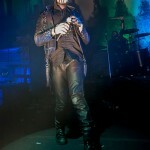 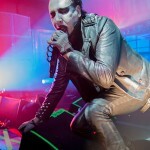 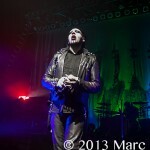 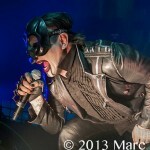 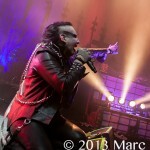 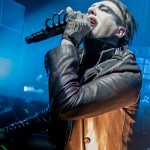 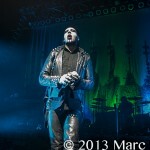 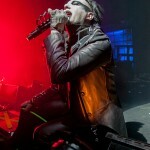 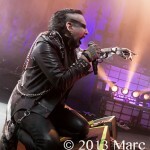 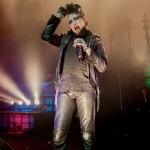 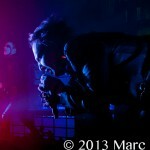 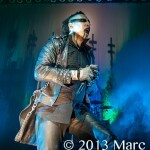 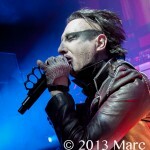 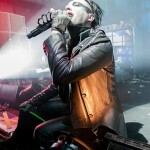 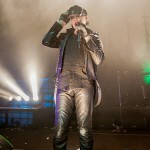 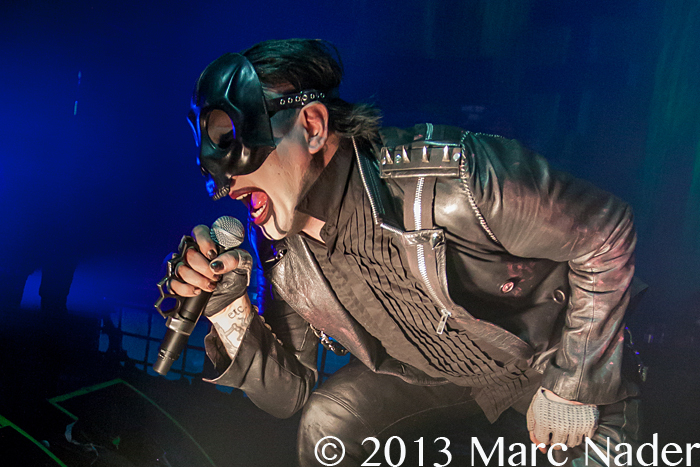 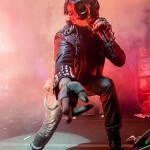 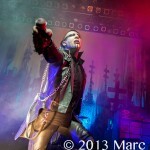 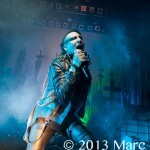 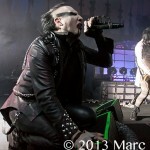 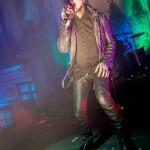 Marilyn Manson invaded The Fillmore Detroit last night on his 2013 North American Tour. 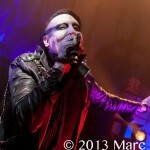 The venue was full of followers with an appetite for a dark theatrical performance that only Manson could fulfill. 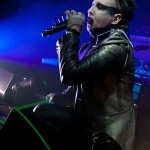 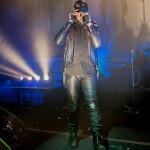 He opened the show with “Hey, Cruel World” and that’s all it took to bring the crowd into the mind of Marilyn Manson. 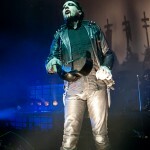 Playing songs like “No Reflections”, “Dope Show”, “Sweet Dreams”, “Beautiful People” and “Little Horn”, Detroit got the Manson show they were looking for.